- Cashback not available on Gift Cards, Laptop & Desktop Computers, Tablets & E-Readers - Coupon codes obtained from sites other than GoCashBack.com may void cash back. 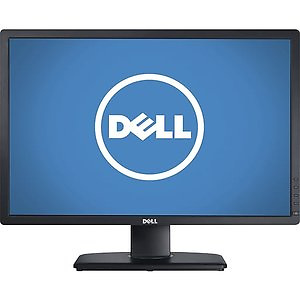 Staples offers the Dell UltraSharp U2412M 24" LED Backlight Monitor for $129.99. Free shipping. Features: Enjoy widescreen performance, any way you want it. With a 24" 16:10 panel, IPS technology and LED backlight, the U2412 provides a brilliant view, plus amazing adjustability to suit any style. Staples offers the Dell S2719H 27'' IPS LED Monitor for $139.99. Free shipping. 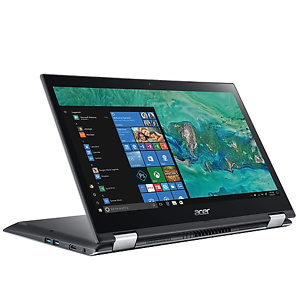 Staples has Acer Spin 3 2-in-1 SP314-51-32Z9-U 14" Laptop (i3-8130U 256GB SSD 8GB) for $459.99. Shipping is free. 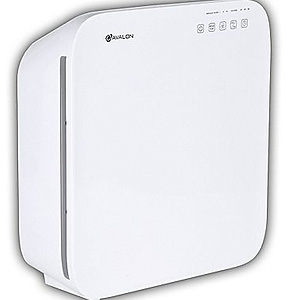 ​One-year International Travelers Limited Warranty. 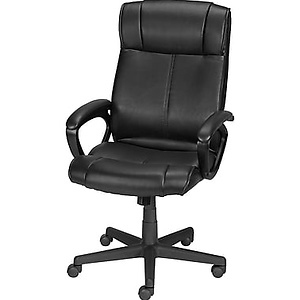 Staples has Turcotte Luxura High Back Office Chair for $49.99. Shipping is free. ​High-backed ergonomic chair, Provides lumbar support, and Adjustable pneumatic seat height and tilt. 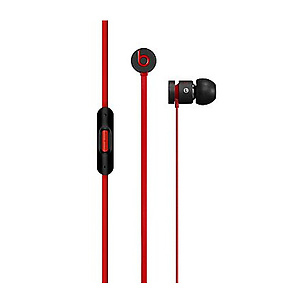 For a limited time only, Staples offers Beats By Dr. Dre urBeats In-Ear Headphones for $49.97 plus free shipping with purchase.